VICTORIA, BC – Driftwood Brewery has announced the release of a new limited edition beer to mark its 10th anniversary. This sour ale is a blend of favorites from our barrel room creating a hazy, apricot hue and flavours of rich oak, ripe stone fruit, and a tart finish sure to invigorate the palate. Enjoy this beauty now, or cellar it away for years to come. 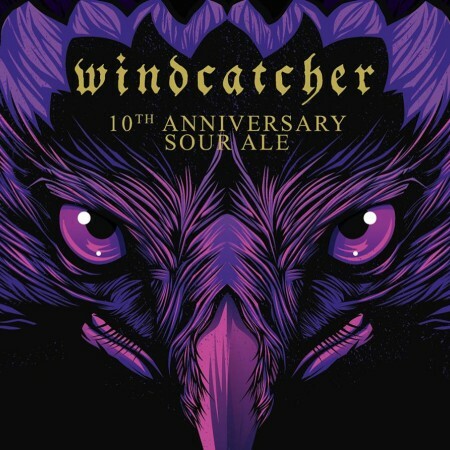 Windcatcher is available now in the Driftwood retail store and select private liquor stores in Victoria while supplies last.